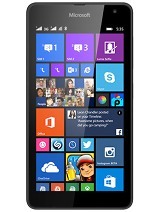 leo, 24 Oct 2014you guys are making me reconsider to buy this phone It will not going to be a good idea, soon we don't even have Nokia Store to download apps (they will shut it down soon, for every phone). 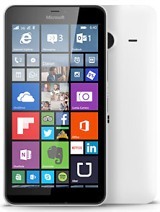 Even the production of this phone is stopped, and soon these will be available as budget Windows Phone smartphones. 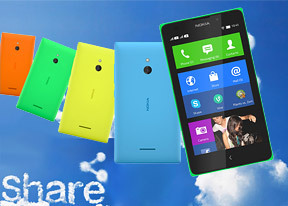 can one update Nokia XL Os ? 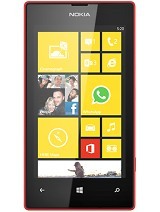 plz tell me how to video calls... Guys... is it possible or not,, n this mobile doesn't support what's app..? Another problem of notification.....while using third party launcher the notification is not showing.... I got a solution for this that is x notification app.....but it is not working properly..pls help me....suggest me any app.....thanks in advance. 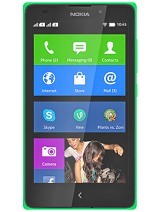 can i change font on nokia xl?